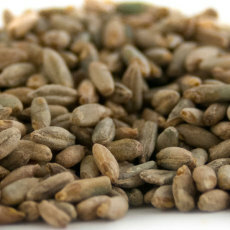 Specialty grains are discounted up to 25% for the Great Grain Sale, when purchasing a minimum of 5 lbs. per grain. 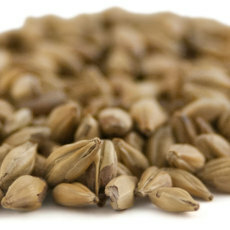 To receive the discount, make sure to add a quantity of 5 or more of a specialty grain to your cart! CLICK ON EACH PRODUCT TO SEE THE DISCOUNTED PRICE! 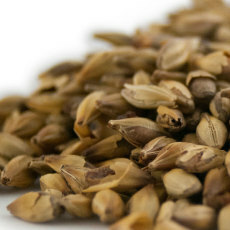 A German caramel malt that brings out a definitive red hue in beers. 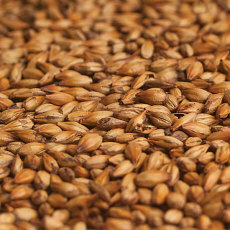 Made from green malt, Crisp brown malt gives a robust coffee flavor, bitterness and brown color to beer. 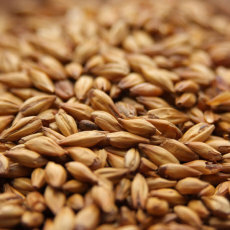 Malted rye from Briess is a nice, spicy addition in many grain bills, and entirely necessary for traditional German Roggenbier. 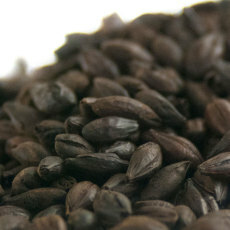 Debitterized Black malt by Dingeman's is a roasted malt used to contribute color and roastiness without the usual astringency. 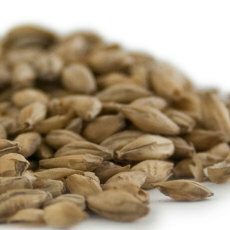 A toasted Belgian specialty malt with a very biscuit or bread like aroma and flavor. 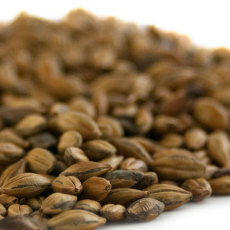 The darkest of the Belgian crystal malts, Special B is a wonderfully rich and complex specialty malt that contributes bold flavors, sweetness, body and color. Dingeman's Caramunich is a medium amber crystal malt that will impart a rich caramel sweet aroma and a full flavor to beer. 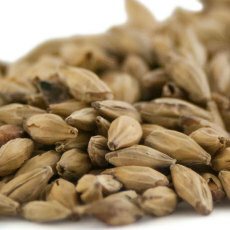 A light Belgian crystal malt, often used in the production of Belgian ales and Abbey-style ales. 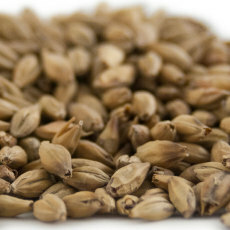 Malt with a sour character, used to lower pH in mashes and give a distinct sour flavor to beer. 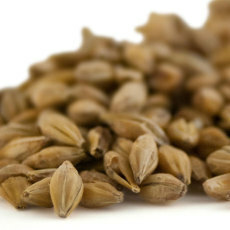 A grain that intensifies malt flavor and aroma, as well as adds a reddish color to the final product. 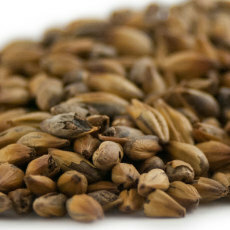 A special peat-smoked malt used in whiskey production that has found favor with brewers in smoked beers. A deep, rich caramel malt from Chile!